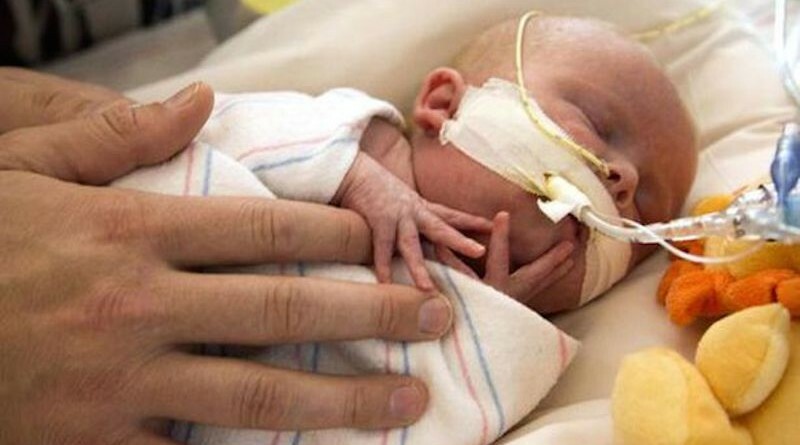 When baby Oliver was born seven weeks premature with a bad heart, doctors expected the worst. But just six days later, Oliver became the youngest person to ever receive a heart transplant. Caylyn Otto says the nightmare began during a routine ultrasound. That’s when doctors discovered Oliver’s heart was very weak and abnormally large. At 33 weeks, Otto’s water broke – the baby was coming. Otto was rushed to the hospital for an emergency delivery. A few seconds later, doctors took Olver in to the other room. That’s when the impossible happened; Oliver started crying. He was determined to live. He was then placed on the transplant list for a new heart, and without it, his chances were virtually none. That’s when a second miracle happened – a perfect match was found almost immediately. 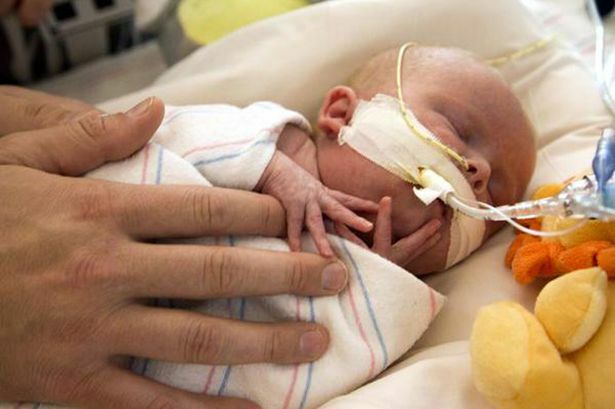 At six days old, Oliver got his chance at life. Oliver is now 2 months old, and is doing better than ever. “I look at him and just say, ‘You’re my hero,'” Otto said.